Food Ingredients: Chana, shemai etc. 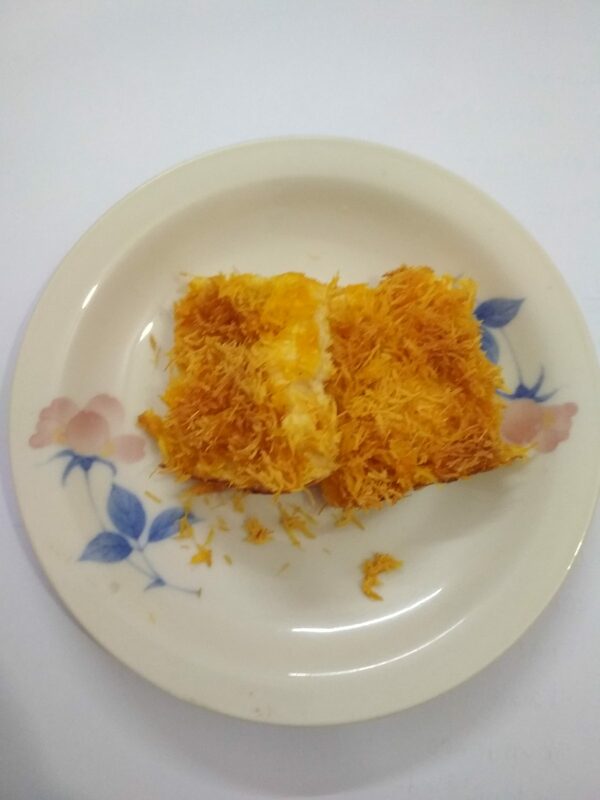 Descriptions: Kanafeh/Kunafa is a Palestine Dessert. 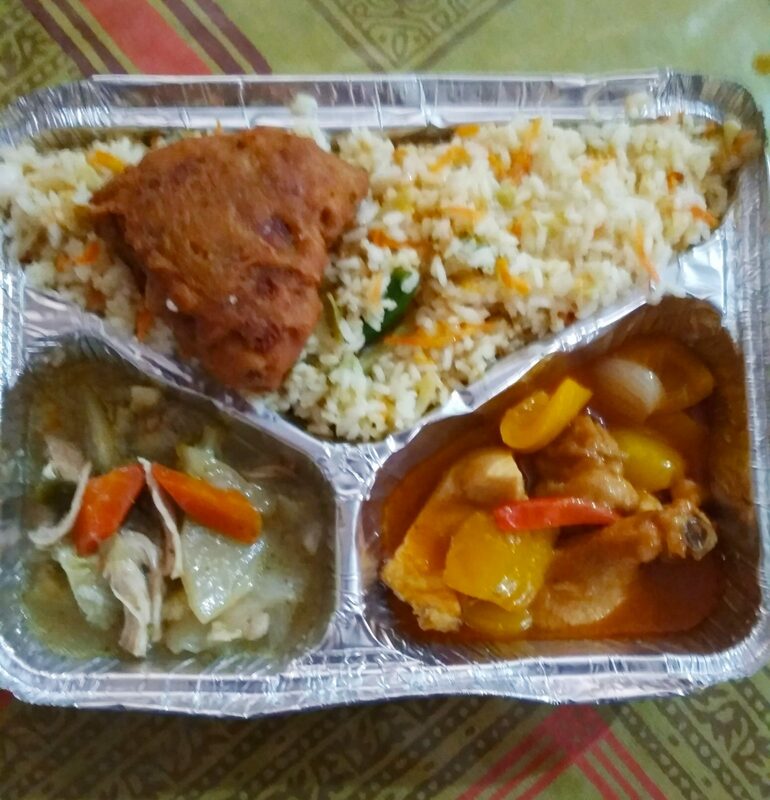 Special item from our kitchen.